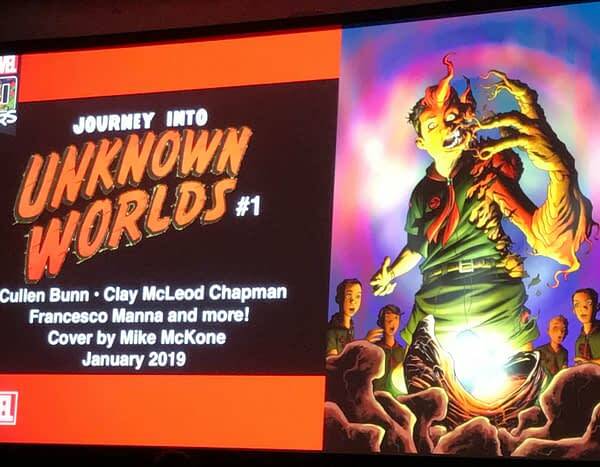 Bleeding Cool ran stories on Marvel’s anniversary horror/western/romance comics they are publishing in 2019, back on Thursday. But as they have announced them to the public today – it looks like we missed one of them. Well, it’s good to have the set, isn’t it?